Carriage For Her will join the many e-hailing apps in the market but their main target will be women. Although Carriage For Her caters to women, they can also take male passengers if the female riders add them and the driver decides to accept the ride. Carriage For Her uses the FlexFare system, which shows the total fare including toll charges and the fare will be based on which route that the driver takes. When Uber sold off their SEA operations to Grab, more lesser known e-hailing companies came into the fray. Just to name a few other players in the industry, we’ve seen MyCar, DACSEE, Frenzt, the women-only Riding Pink, MULA, Zepp On, JomRides and Gabir around. However, none have truly been able to go up against the e-hailing giant Grab yet, even based on area coverage alone. Now we have another new player girding their loins to join the battle: Carriage For Her. Most of the e-hailing companies focus on the general consumer, however some have chosen to differentiate themselves by allowing only female drivers and riders to use the platform. Carriage For Her is also targeting the same market, but they are a little bit different as they allow male riders to join the ride as long as they have a female companion. Carriage For Her was founded by Nick Smith and Yap Chun Fei. They came up with the idea to start the app in early 2017 after their partners and a few female friends complained that there was a shortage of female drivers. “We did wonder why that was and thought that more women could be encouraged to drive if they could ensure they had women passengers,” said Nick. As a previous e-hailing driver myself I do understand the trouble and worry that women would face if they are the driver or rider. Women will feel a lot safer and comfortable in a car with another woman. However, Carriage For Her noticed a problem with that as there may be some circumstances where the female passenger has her husband with her and wants to go the destination together. “She can also reject the ride as well of course and drivers won’t be penalised for this,” Nick added. One thing that stands out about Carriage For Her is that they use a different pricing system compared to Grab. The system they use is called Flexfare. Like Uber did, it basically will show the total fare which has already included toll charges, so based on which route that the driver takes it will calculate based on that actual route. This has been a pain point for drivers and passengers for a long time. In Grab, the driver has to manually enter the toll charges at the end of the trip and passengers sometimes dispute it as it wasn’t included in the original fare. Another pain point is that drivers also sometimes take the longer route, as the shorter route has heavy traffic. However Grab’s system does not calculate it and will only charge the passenger the fare based on the shortest route. FlexFare does take this in account, which means drivers will be compensated for that. Due to the recent unfortunate case where an e-hailing driver was robbed and murdered, the issue of safety is once again at the forefront of the e-hailing industry. “This is the sort of thing we take very seriously. Not only do we have an SOS button but also we have an emergency contact for every driver/passenger who is notified immediately if there is an emergency situation,” Nick said. The driver app also allows the driver to report the passenger and the account will be suspended from making future trips. To make customers continue to use their service, Carriage For Her has come up with a few methods to keep customers and also drivers happy. “In the future we also plan to have a driver referral program where both driver and her friend will enjoy extra commission for a set period. There will be no limit to the number of friends a driver can recommend. We will also be introducing passenger incentives a little later,” Nick added. 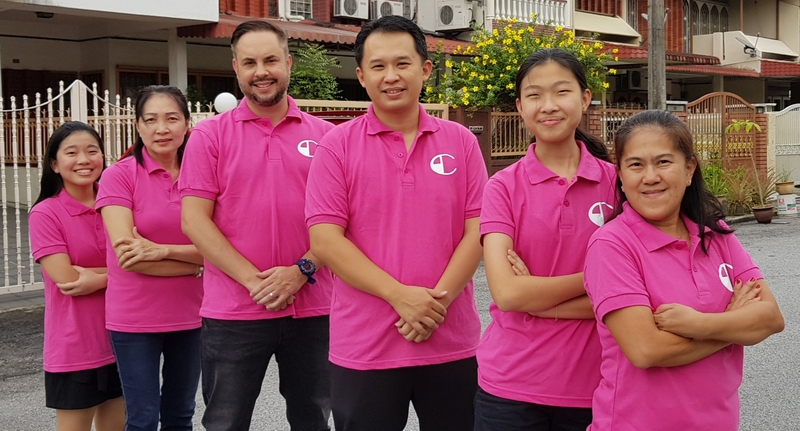 Although there are many e-hailing companies in the market currently, Nick and his team believes that they will be able to grab a share of the market. Carriage For Her is currently still in their early stages and will be looking to launch their passenger app in the beginning of September once they have enough drivers. They are also looking for more drivers on their platform for their nationwide launch. I’m looking forward to how Carriage For Her fares with the current competition and it’s a good thing to have another alternative for women to get a ride, besides Riding Pink. Their technology will also help drivers as it will calculate the tolls for them rather than having to remember it and manually keying it at the end of the trip, and it will also calculate based on the actual route taken. 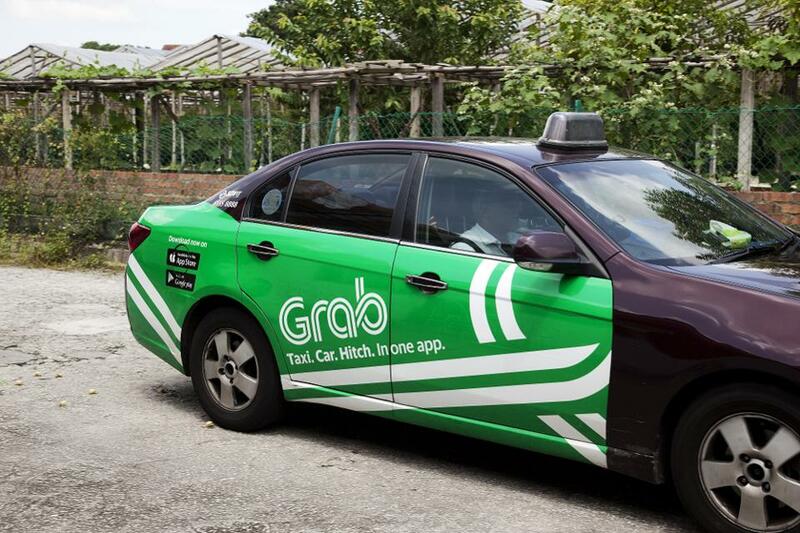 I do believe that healthy competition is important for the ecosystem, and am looking to see if there are any players who can rise and actually be worthy contenders with Grab for the e-hailing throne. You can find out when they will be launching and keep up to date on their Facebook page and website.